Congratulations on your quit. I will be in Charlottesville tomorrow for my husband's surgery. Can't say I am really looking forward to it although I do love that city. 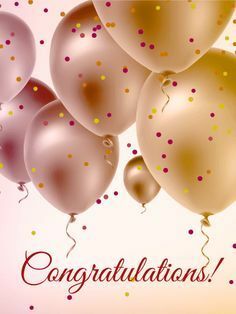 Congratulations to you! Way to go!! !